Ready to give students more voice and choice in their learning? Take advantage of free assistive technology features available on iOS devices and through the Chrome Web Store. 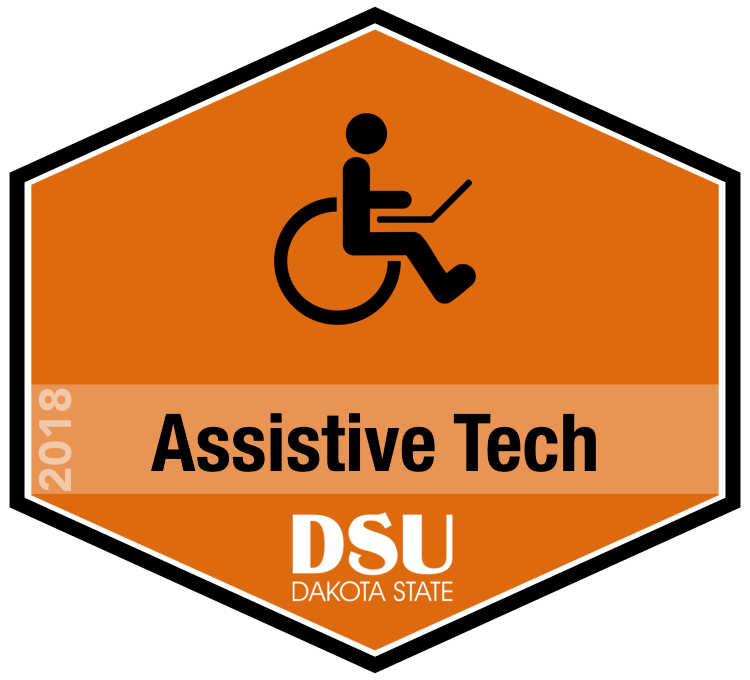 In this session, you will explore, and practice using assistive technology to support students and give them more options for learning STEM content. iPads will be provided for you to use during the session.